Shive-Hattery relationship elements are quality, helpfulness and responsiveness. Relationships require commitment. 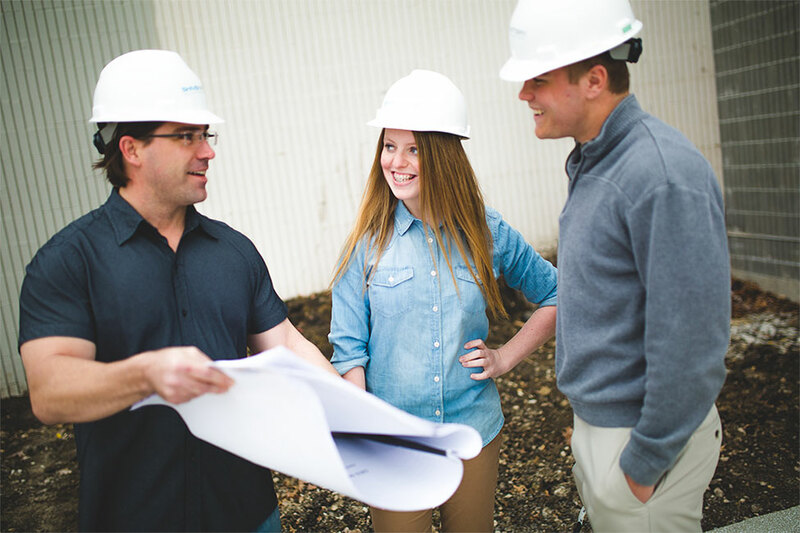 To our employees, we seek to provide fulfilling careers and professional satisfaction. To our clients, we seek to deliver unparalleled service. To our communities, we give back with time, talent and treasure. To build relationships among employees, we celebrate a lot (with the belief that “those who play together, stay together”). Each office has monthly celebrations and the entire company celebrates Employee Appreciation Week every April. This week-long event includes company swag, games, competitions and, of course, tons of food. As a professional, you have many resources to accelerate your learning and development. Get feedback and help on your career path with regular coaching with your team leader and annual coaching from a leader of your choosing. Participate in Business Development University, Leadership Development Program or any of the many Communities of Practice that share knowledge and ideas. Learning and teaching are a cornerstone of our culture. Every 18 months, an employee engagement survey gathers feedback about our company culture. This is your opportunity to provide input and make a difference at Shive-Hattery. Shive-Hattery is built around long-term relationships with select clients. 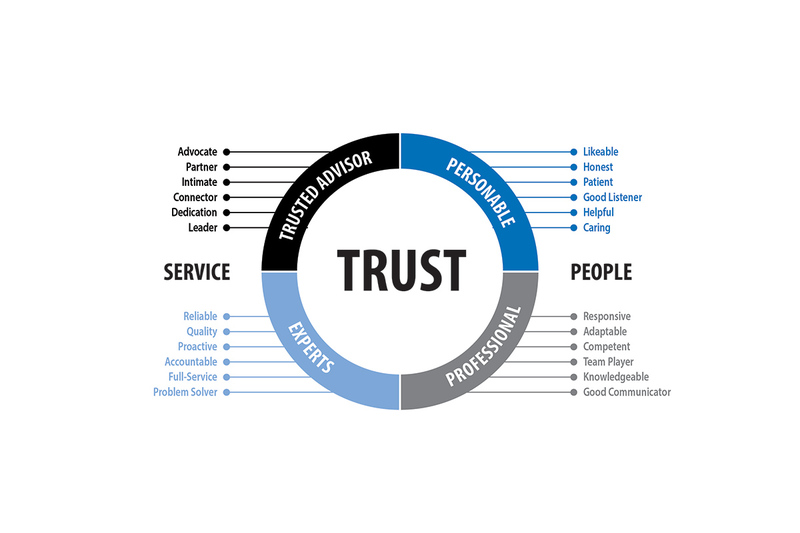 Our full-service model evolved with client needs and continues to change today. 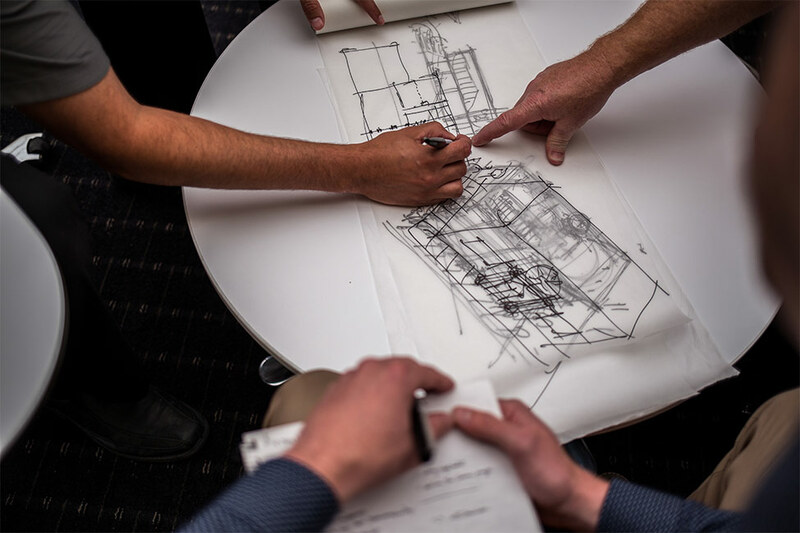 With a focus on being helpful and responsive, and providing quality design, clients form partnerships with us to drive better outcomes for their organizations. The foundation for this client-driven model is feedback. In 2018, clients provided over 1,350 feedback responses to let us know how to drive better project outcomes (see table below). Rather than wait for your project to be over (when there’s little opportunity to change the outcome), our project team asks you for feedback at various project milestones or presentations. This proactive communication improves your experience and builds a long-term partnership. Clients know we stand behind our work, providing comprehensive solutions to deliver an unparalleled experience.